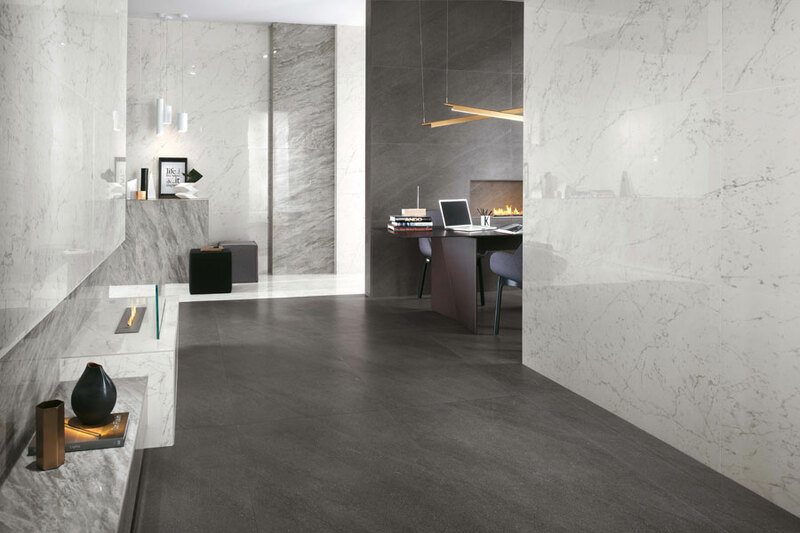 The superb style of these luminously sophisticated marble-look tiles for floors and walls meets the essential elegance of surfaces that interpret the minimalistic simplicity of stone. 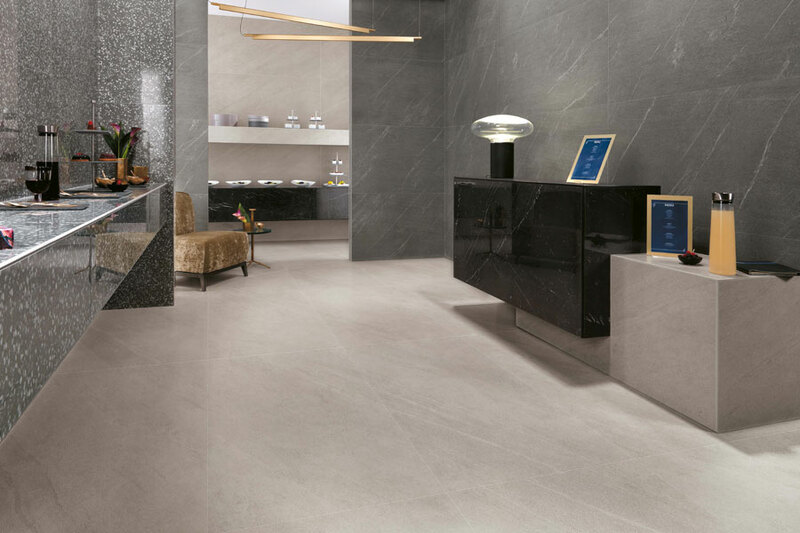 Marvel Stone is a project focused on luxurious contemporary design, with a wide and extensive range of coordinated marble and stone-effect tiles where beauty meets the versatility of porcelain stoneware and the practicality of ceramic. 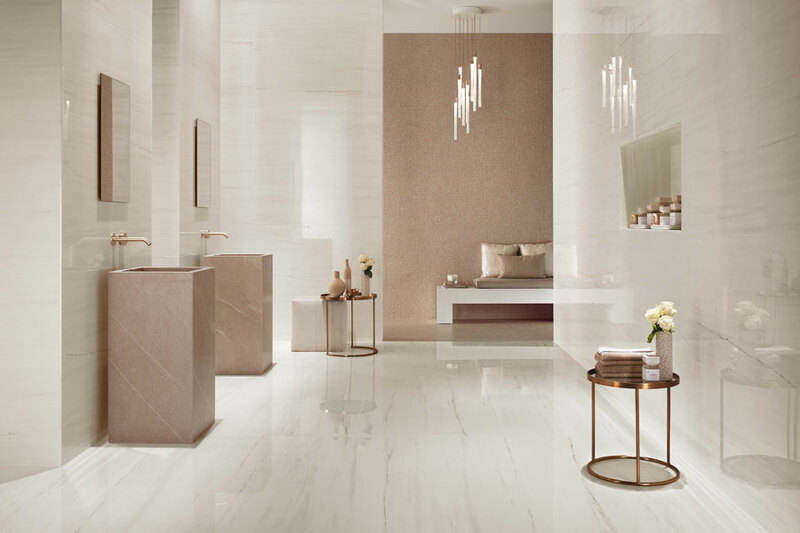 Extraordinary surfaces inspired by marble and stone are placed harmoniously together; exciting combinations of materials are paired with a palette of hues in gloss and matt finishes. 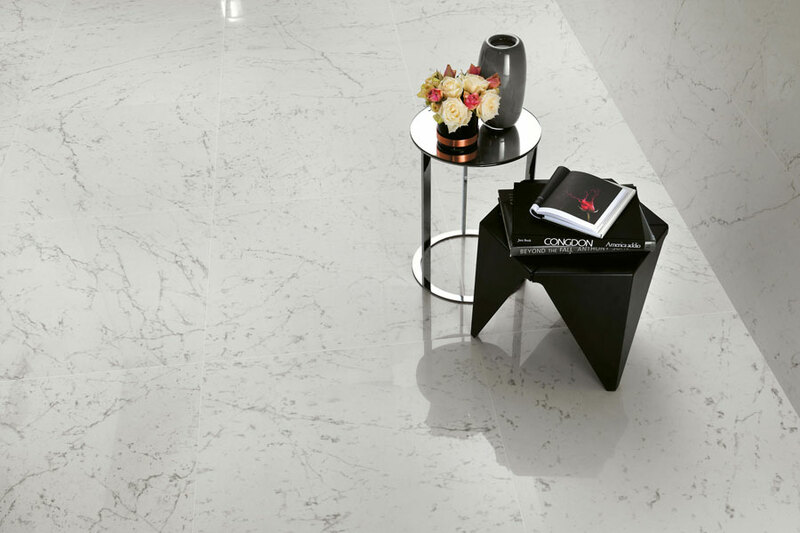 Marvel Stone allows you to create areas where the elegance of prestigious surfaces inspired by marble is re-interpreted in a contemporary key by introducing the minimalistic simplicity look of stone. 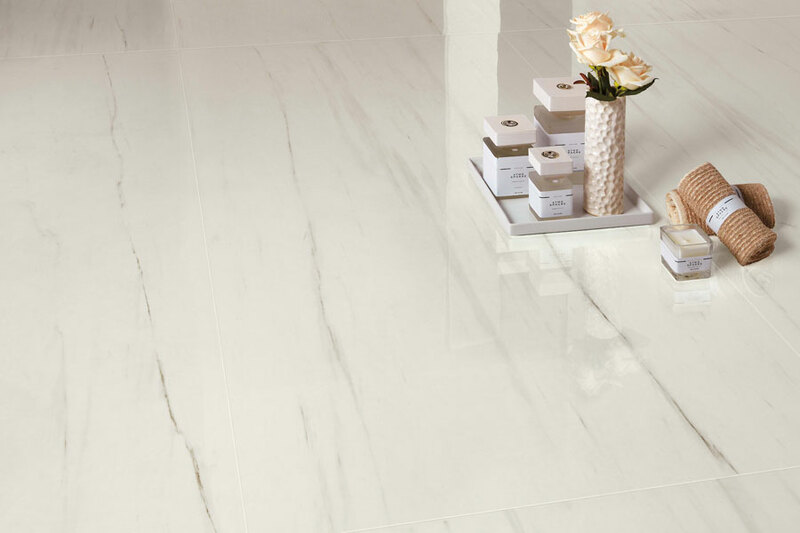 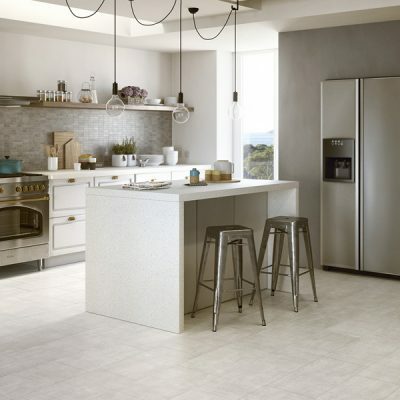 Porcelain stoneware floor tiles and white clay wall tiles with beautiful luxurious surfaces, elaborate swirls and veins and sophisticated tonalities realistically evoke the elegance of chic marble. 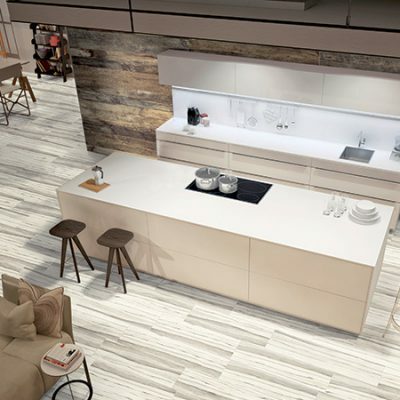 Carefully selected natural materials enliven porcelain stoneware surfaces inspired by marble with an assertively stylish character for undeniably elegant interior designs. 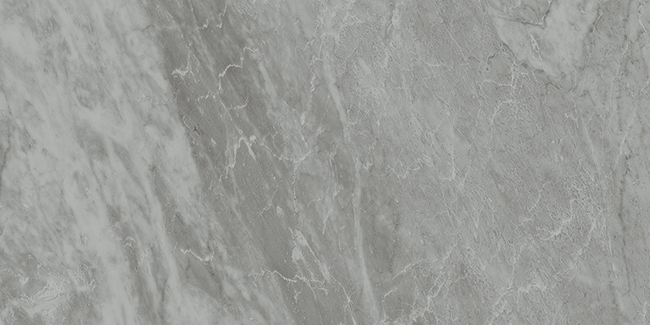 Exclusively precious materials are used in the Marvel project to create spaces where the chic luxury of marble-look tiles meets the architectural purity of stone-effect surfaces. 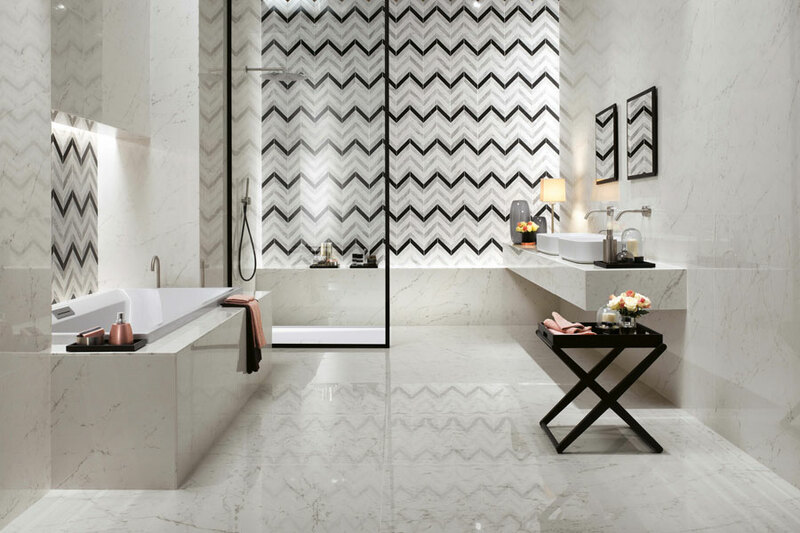 Brilliant white-body wall tiles with reflective gloss finish faithfully replicate the refined beauty, sheen and graphic patterns of marble, creating carefully crafted surfaces with natural swirls and veins. 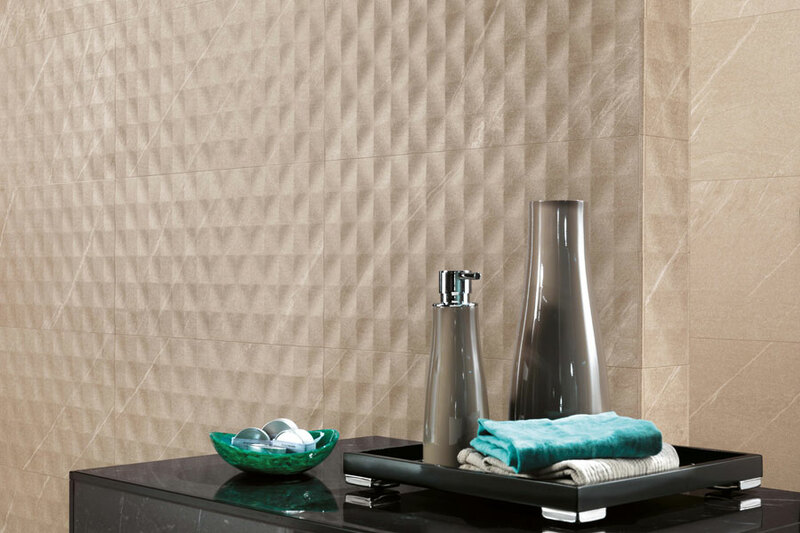 The possibilities of the marble-look wall tiles are complemented by a refined range of coordinated mosaic tiles in a selection of colours, finishes and sizes, for spaces of great visual impact. 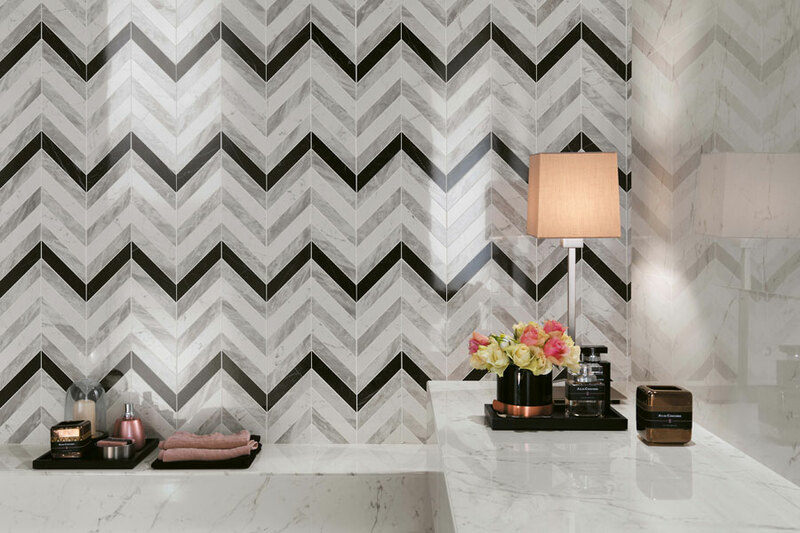 A meticulous quest for beauty, with marble as an inspiration, is the core of a refined ornamental proposal reflecting the most advanced trends in interior design. 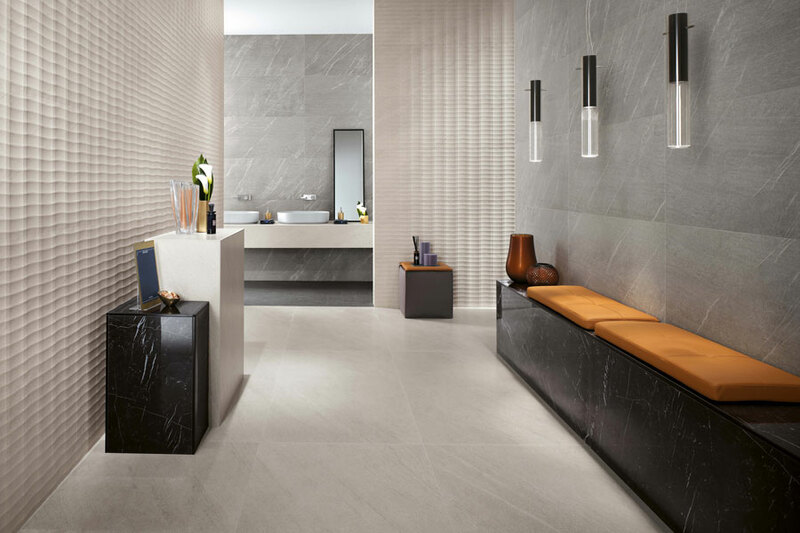 A range of surfaces in porcelain stoneware and white-body wall tiles to interpret the essential look of stylish contemporary stone, for interior and exterior design projects where beauty meets reliability. 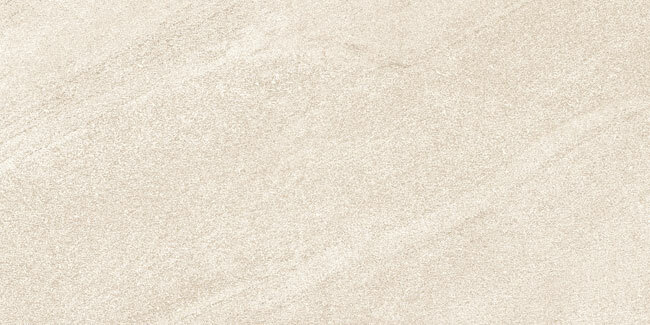 Stone-look porcelain stoneware with matt finish and a smooth velvety touch to suggest natural polished stone with all its details and slight surface imperfections. 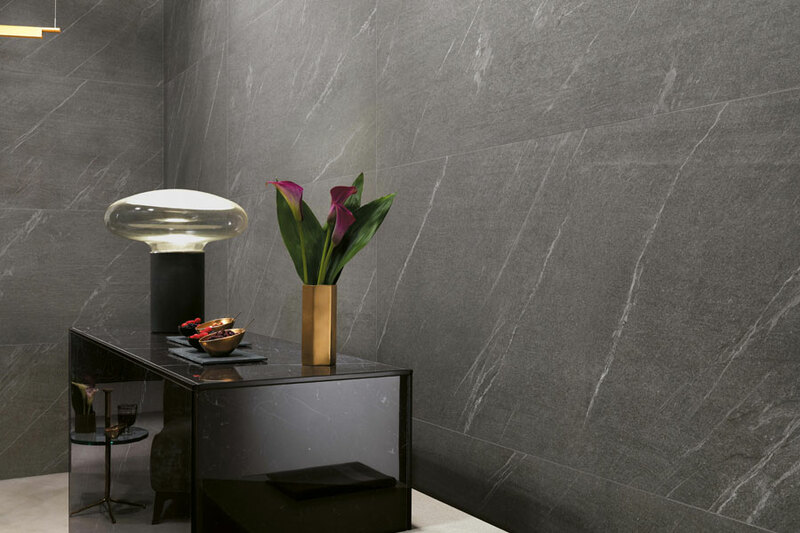 The play of colour, minute irregularities, natural nuances and subdued personality of stone are replicated with surprising realism. 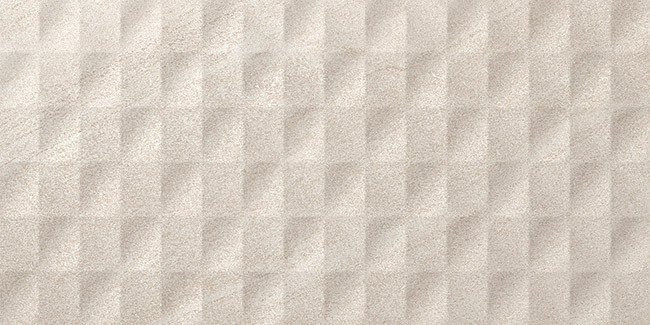 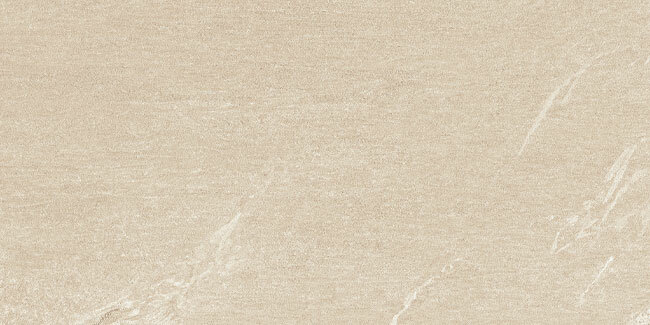 Elegant white-body wall tiles with the smooth velvety touch typical of brushed stone. 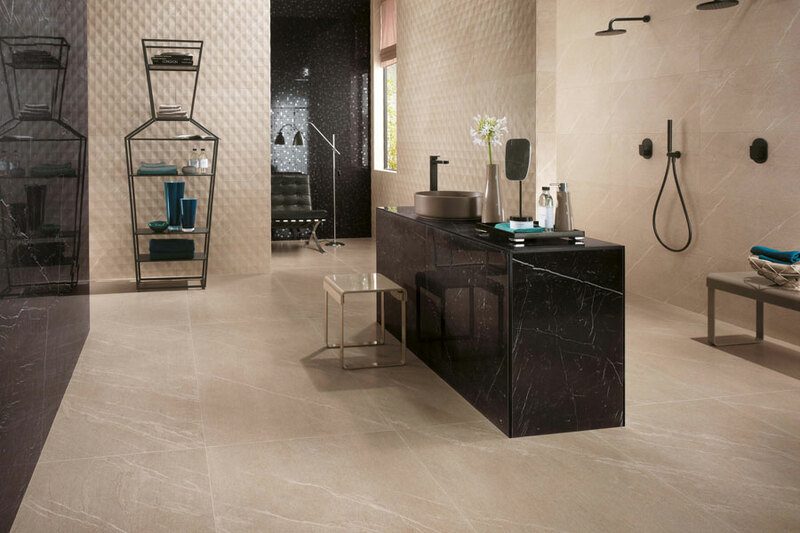 The range includes the natural hues of stone coordinated with wall tiles in porcelain stoneware. 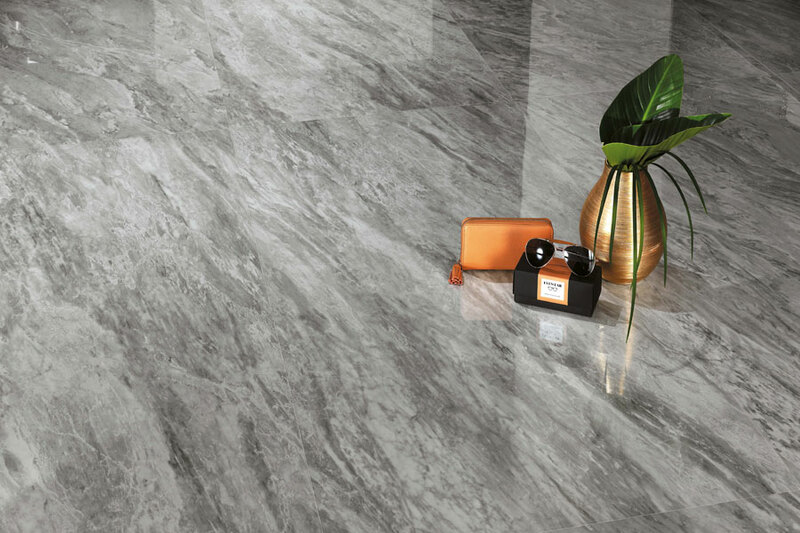 A modern and contemporary combination of the substance and natural colours of stone with the shiny gleam of the marble-look tiles. 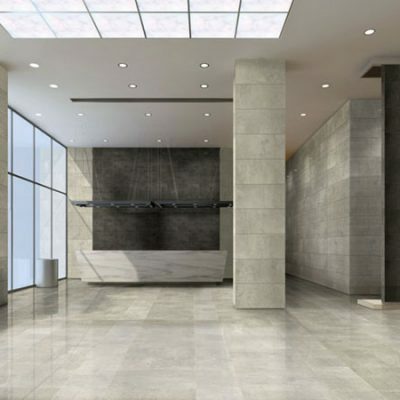 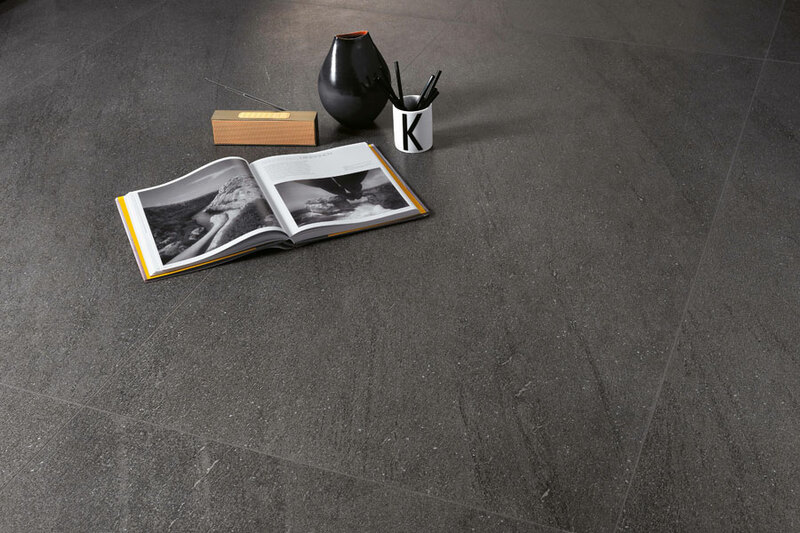 Stone-effect porcelain stoneware with subdued charm and natural elegance is offered in a velvety matt finish and numerous formats to design spaces of any size and in any time scale.